What is a Cloud PABX? 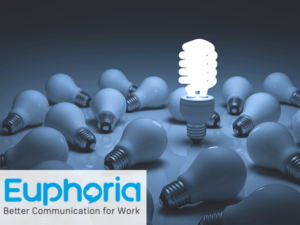 Euphoria Telecom is a business communications company that provides an innovative, cloud-based business phone systemto South African businesses. This commanding and all-inclusive system is accessible, affordable and constantly evolving to keep up with changing business needs in South Africa. As a proud proprietary cloud system, we have a thorough understanding of the infrastructure challenges faced in South Africa and how to successfully navigate the business telephony environment. This is a modern business phone system built for South Africans, by South Africans. 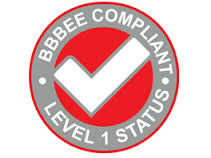 To underscore our commitment to South African business we are happy to announce that we have earned Level 1 BEE Contributor certification with value added supplier BEE status. This means our clients are allowed to claim 168.75% in BEE points for their investment with Euphoria Telecom. Suppliers with this status comply with all regulatory requirements of the country and this enables our clients to claim the maximum points towards their procurement targets. Therefore, you can be assured that your investment with us secures you a successful business partnership with an enduring and committed South African supplier that will continue to improve your operational efficiencies and deliver strategic value. 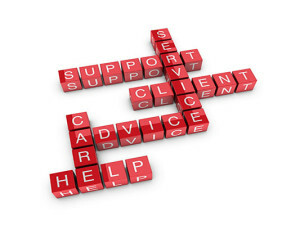 Partnering with us will be one of the best decisions you make for your business. 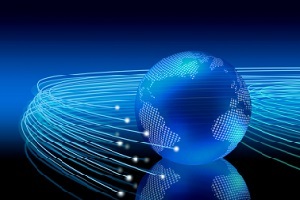 Euphoria Telecom – Pioneering Business Communications. 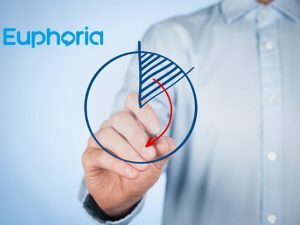 What makes Euphoria Telecom unique? 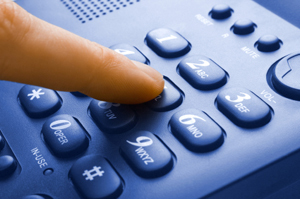 At Euphoria, our small business phone system isn’t just a Strategy.